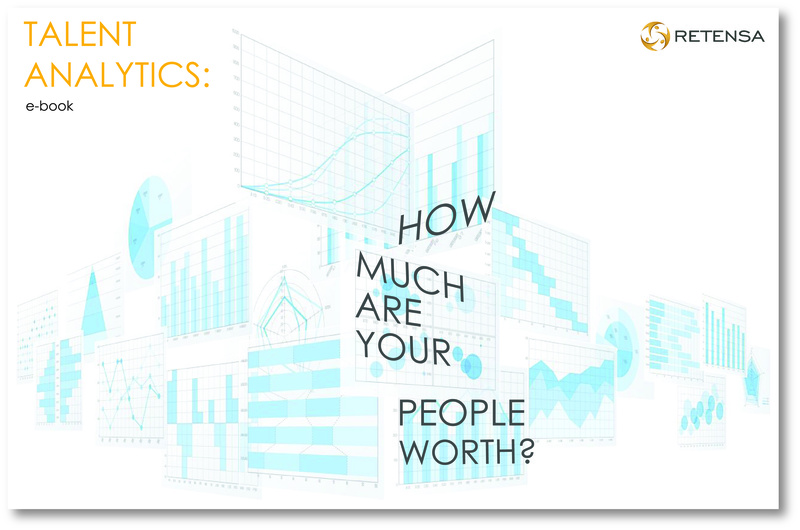 Home >> Benchmarks >> eBook: Talent Analytics – How Much Are Your People Worth? Executives request HR metrics (aka “Talent Analytics”) to quantify the cost and the impact of employee programs and HR processes. Advanced HR metrics measure the success (or failure) of People & Culture initiatives. HR metrics enable a company to track trends and changes in key workforce performance indicators. Without these clear indicators of success the HR leaders work can be questioned. HR metrics are how organizations measure the value of the time and money spent on talent activities in their organizations. 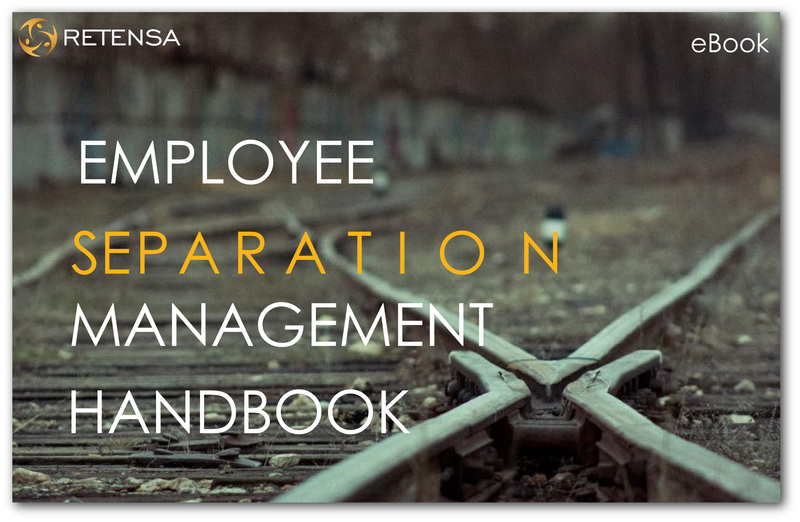 This eBook clearly defines and categorizes the spectrum of HR metrics available. Armed with this insight, you can identify where to start your HR metrics dashboard. A good HR Metrics solution will tell you if you are getting “bang for your buck” and where to re-allocate your budget and your people for higher Human Capital ROI. Download now for sample HR Metrics and formulas to start tracking today. 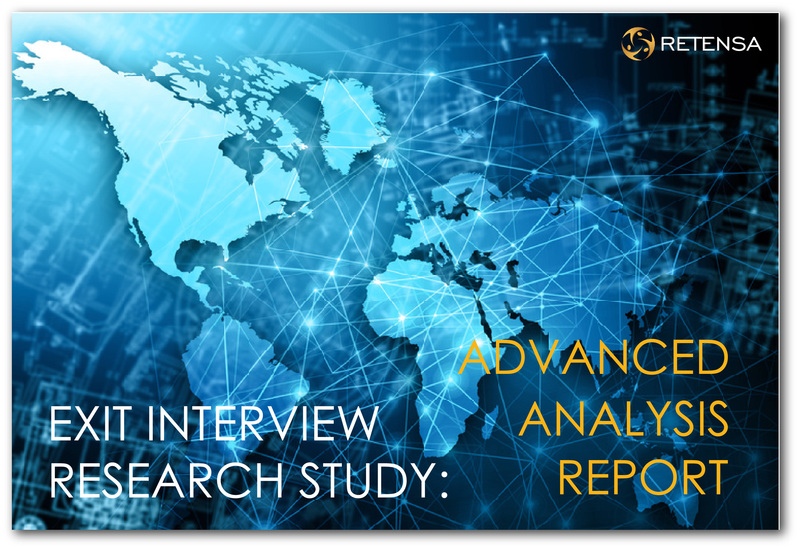 Use this compilation to move quickly toward your HR metrics solution and establish talent analytics benchmarks.